WWE confirms that the move to Thursdays has been delayed indefinitely. Back in August, speculation had begun to circulate that WWE and the Syfy Network were planning to move Smackdown back to Thursday nights. The move was confirmed when Syfy updated their fall programming schedule on their official website. As of today, that schedule still lists Smackdown as airing on Thursdays at 8:00 PM. However, word is now coming in that Syfy has again changed their plans and will keep WWEs secondary program on Friday nights for the time being. Smackdown originally debuted way back in 1999. On April 29th of that year, WWE aired a pilot for the potential new program. 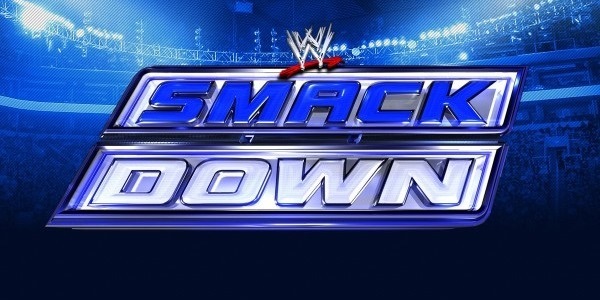 Following the broadcast of the pilot, Smackdown was picked up by UPN and added to their Thursday night schedule. The weekly episodic show got its start on August 26, 1999. Following a merger between UPN and the WB, Smackdown was moved to the new CW Network. The show also went through a change in timeslot -- being moved to Friday nights in 2005. Since then, Smackdown has aired on Fridays, albeit on a few different cable channels. After the move to the CW, the so-called B-program again switched to a new cable outlet. In 2008, the show was moved to MyNetworkTV, and then to the Syfy network in 2010. Despite the shifts in network and nights, Smackdown has consistently aired at 8:00 PM. 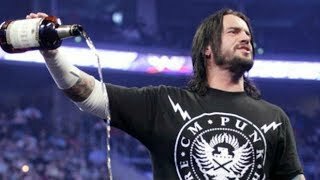 It seemed that WWE and Syfy had reached a definite agreement that would see Smackdown return to its original Thursday night home. However, that is now confirmed to not be the case. Apparently, some sort of programming shift has led Syfy to keep the program in its current timeslot, and WWE, themselves, have confirmed the decision. It would seem that this choice was a bit of a last minute decision on the part of the Syfy Network. While the flip-flopping doesnt necessarily mean Smackdown wont be moved to Thursdays down the line, the show is slated to stay in its current timeslot through the rest of the fall television season. Fans will have to wait and see what happens after that. Are you happy that Smackdown will remain on Friday nights for the foreseeable future, or were you hoping to see the long-running program return to Thursdays? Let us know your thoughts in the comments below.